Planning on attending the North American International Auto Show this January? Make sure you stop by The Gallery Event at Cobo Hall from January 13 to the 16th and visit the Porsche Display. Remember, the Gallery Event is in the Cobo lobby, not inside the show itself. 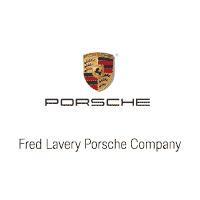 Fred Lavery Porsche Company	42.542627, -83.2083085.